I’m not one to turn down lunch with Joe Hahn and Peter James Lee at Senor Fish downtown. Peter runs one of my favorite photo/blogs, because of it’s quality and simplicity. He even does a write-up on Locals flip-flops, which I love to collect. Be sure to check it out HERE. 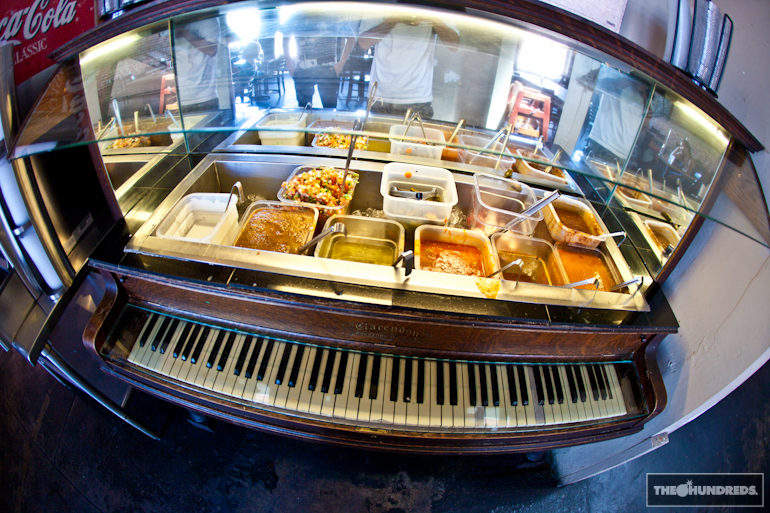 The salsa piano could be Stevie Wonder’s worst nightmare if he gets it just a little wrong. 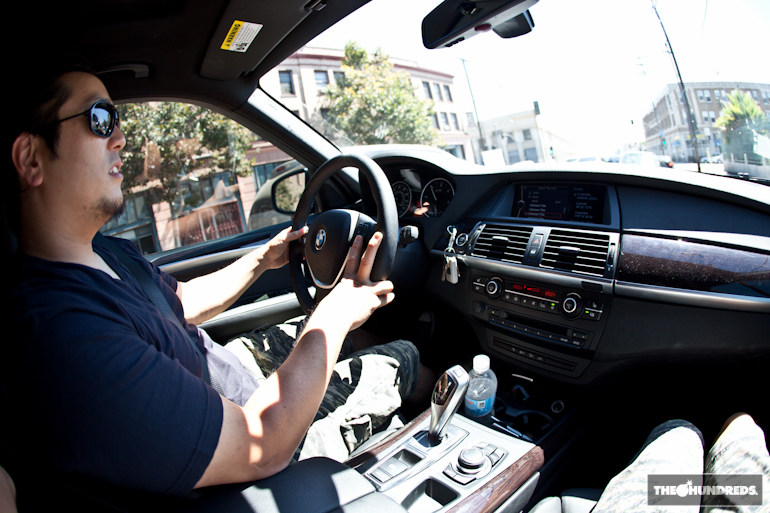 Afterwards, we take the new Linkin Park album for a car test around L.A. This is a privilege considering there are only a handful of copies worldwide right now, and just about as many people have actually heard it. A Thousand Suns is out in a month, and Joe, Mike, and the rest of the gang have dropped plenty of blood, sweat, and tears on the record. You can tell it comes from them, but it’s a new direction, and I can dig it.